January - Went to Bali together with Esha Villas, had an amazing ten days in paradise in three different cool villas. Driving scooters, eating beautiful food and watching sunsets on beach parties. 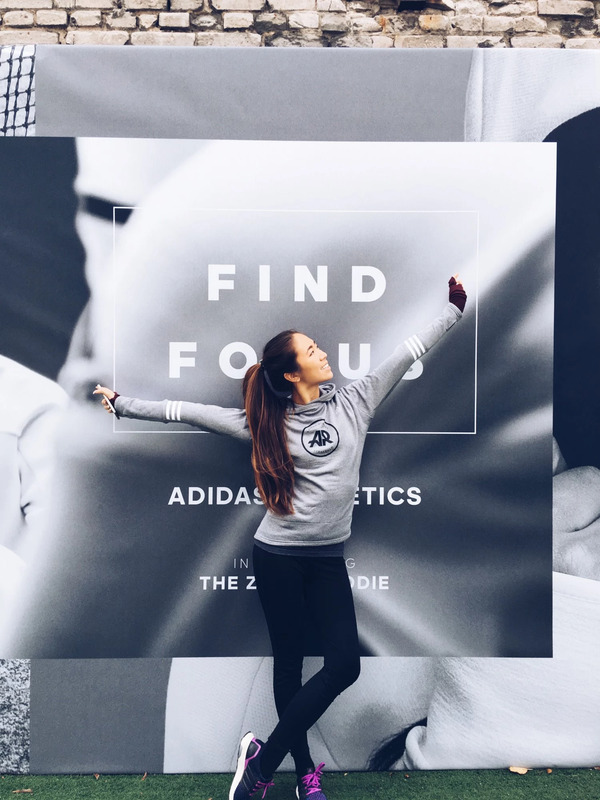 February - Really got into the ambassadorship for Adidas with the best girls. Never felt so much girl power in my life! A lot of events and fun training sessions started. March - Spent 9 days together in Korea for Seoul Fashion Week FW16. A lot of new twin looks, this red one from our favorites Cmeo Collective among them. Enjoyed meeting all of our influencer friends, watching our favorite designers and the fashion parties. 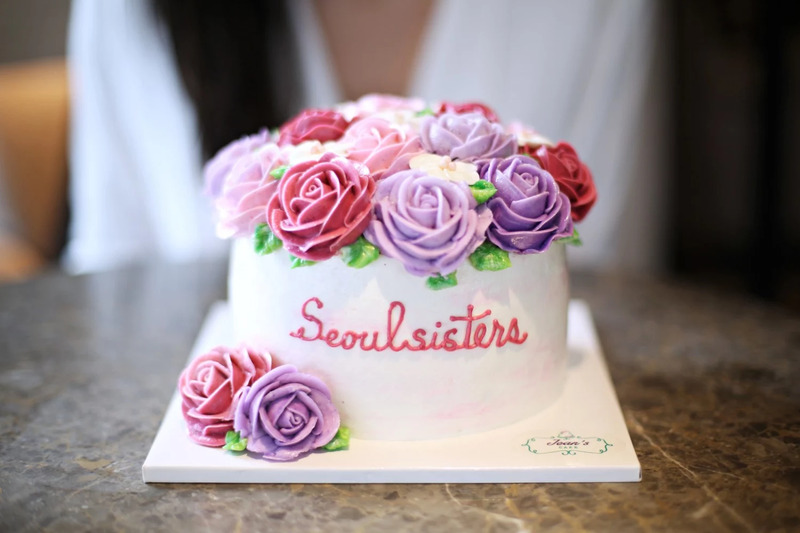 April - Celebrated Seoulsisters 3rd anniversary and got a stunning handmade cake delivered from Jean's Cakes. May - Went to Helsinki together with Finnair for their Match made in HEL, the first runway on a concourse! Such a cool experience and got to spend 24 hours with these amazing girls. We also visited Marimekko's HQ and some attractions in Helsinki. 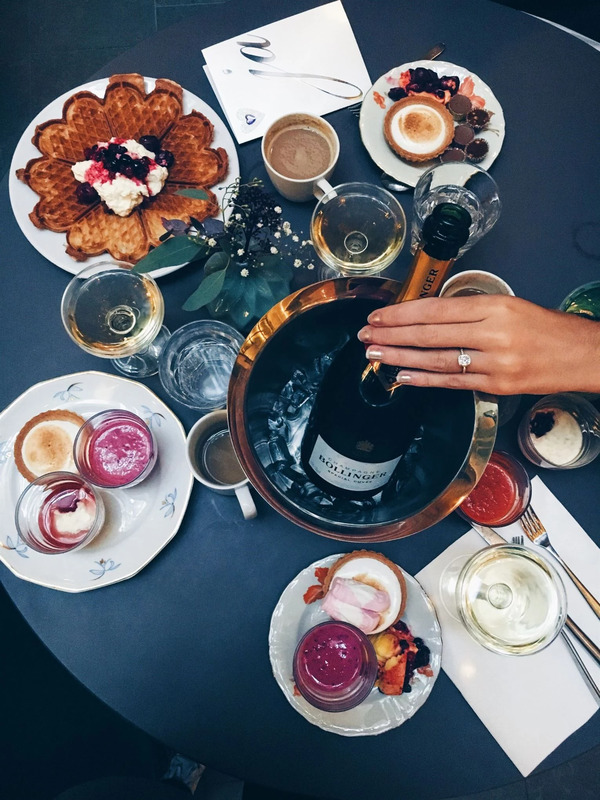 June - We were featured in ELLE Korea online and magazine with our travel diary and Hotel Diplomat in Stockholm. July - Spent summer together in Stockholm and had such a great stay and photoshoot at Häringe Slott. 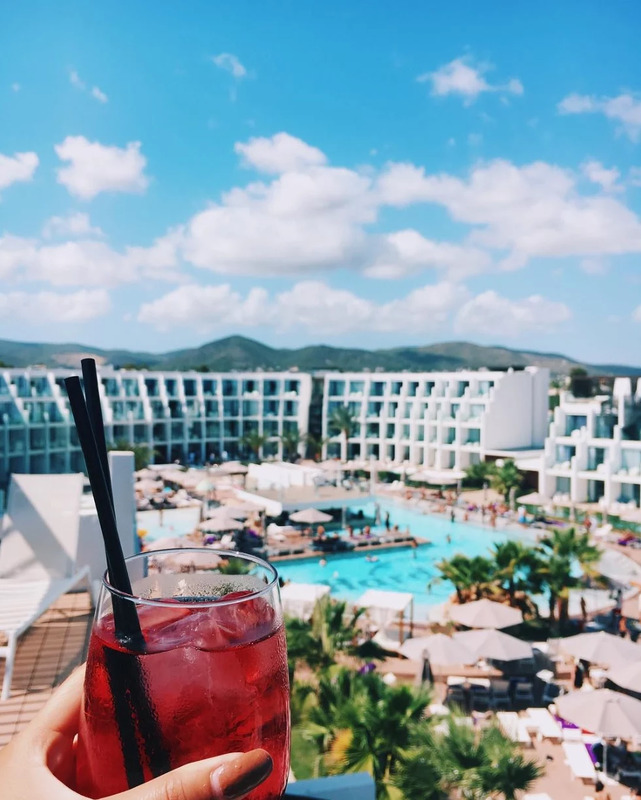 August - Went to Ibiza for 9 days and had the most awesome and fun trip, with lot of DJ gigs, pool parties and sunrises on the roof. 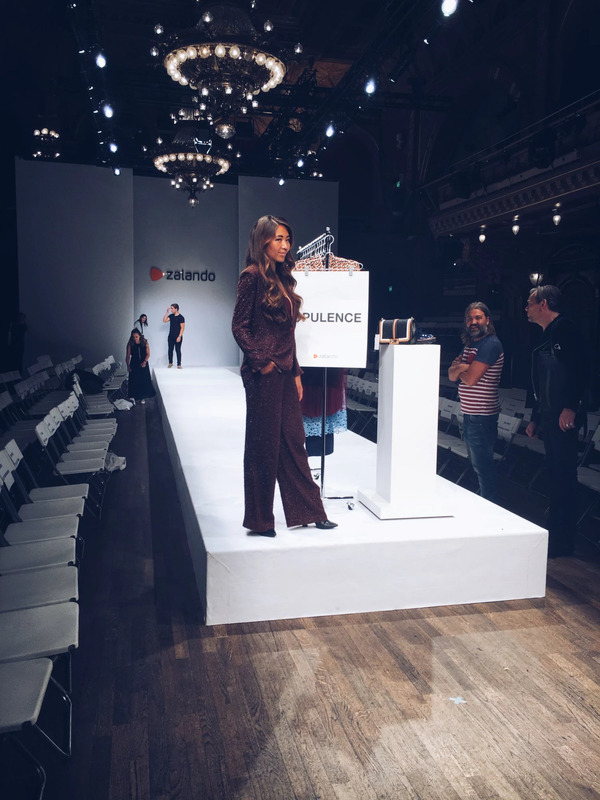 August pt 2 - Stockholm Fashion Week went off and filmed a special project with Zalando as their fashion reporter. September - Went to Paris for Paris Fashion Week and some fun photoshoots. The weather was amazing and making the summer last longer. Rocking the fashion madness in Tuileries Garden and having photoshoots by tour the Eiffel. 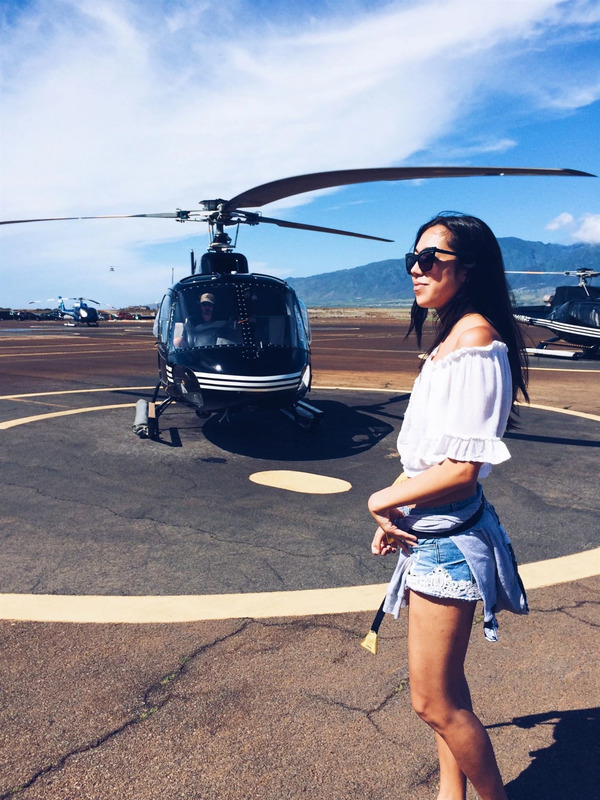 September pt 2 - Went to Hawaii for almost a week and got to see the beautiful Island from above in a chopper and work with Four Seasons in Maui. 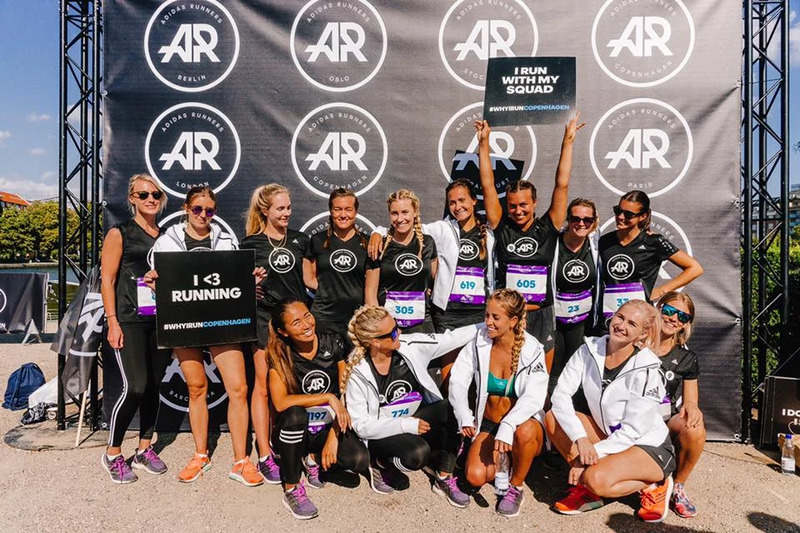 September pt 3 - Went to Copenhagen with the Adidas Runners squad to run the Adidas race around a lake on a sunny day. We also had an amazing dinner and party on the evening with the Adidas Runners from the other cities such as Paris and Berlin. October - Spent 10 days in Korea for Seoul Fashion Week SS17 with such a great team, enjoying great shows and parties. We also had photoshoots for Four Seasons Hotel and Glad Live Hotel. November - Our campaign with NOBE and Bris was launched with the photos from our photoshoot with Oskar Bakke this summer. So honoured to be part of something so great! 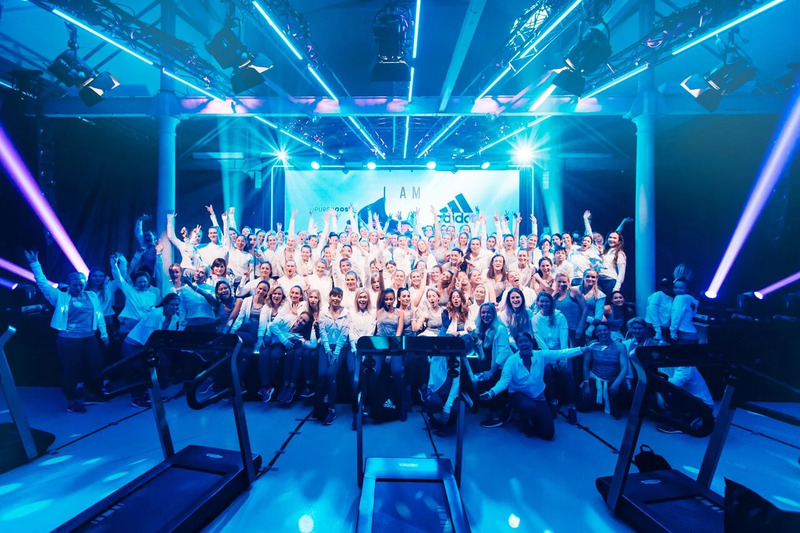 November pt 2 - Went to Berlin with Adidas Runners to meet up with our fellow Runners from Berlin and learn more about their Runbase. A three day trip with lot of fun activities and workout sessions.